WordPress is a Content Management System (CMS), a software that allows you to manage websites content, without being expert of programming languages or databases. It is a fairly new technology that first appeared in 2003, and has been tested since than. Above all, WordPress is the most used CMS worldwide. At the end of 2017 its market share was 37%, followed by Drupal with an 8% (from: CMS Usage Statistics, November 2017). 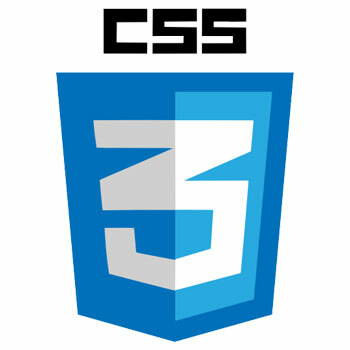 There are many advantages for a client to use this CMS. 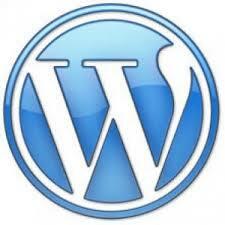 WordPress allows the owner of the website or blog to self-update the content, without the help of a webmaster. Up to some years ago, with static websites, even to change a telephone number required the intervention of the webmaster. 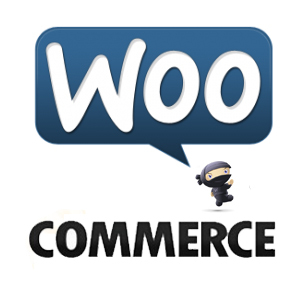 With WordPress, all these information can be updated by the owner of the website or a member of the team work. 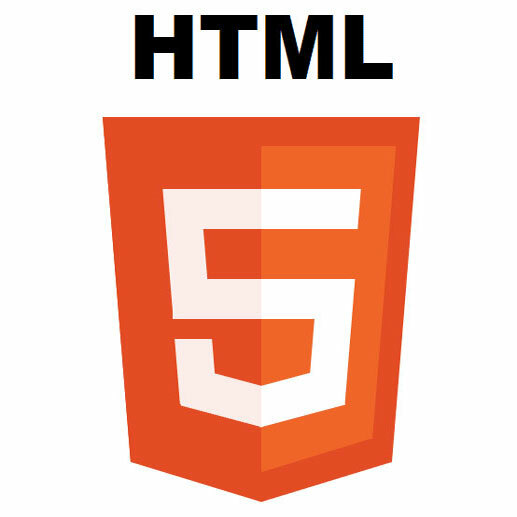 The client can free him or herself from the webmaster that developed the website. If, for example, the owner of the site doesn’t want the technical maintenance to be made by the webmaster that developed the website, it is easy to find another one that knows same the technology. WordPress is based on PHP programming language, MySql database, and on Html and Css, which are all standard technologies continuously evolving. This ensures the compatibility of the website with the latest versions of the most common browsers (Internet Explorer, Chrome, Opera and Firefox). At present, WordPress is used by a lot of leader companies, such as Cnn, New York Times, Coca Cola France, Sony Music and many others. 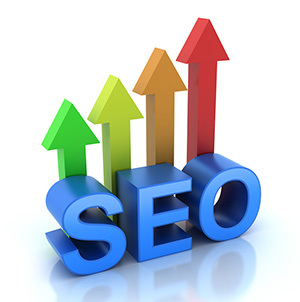 Search Engine Optimization or SEO, is a technique whose aim is to make your website more visible on the internet. 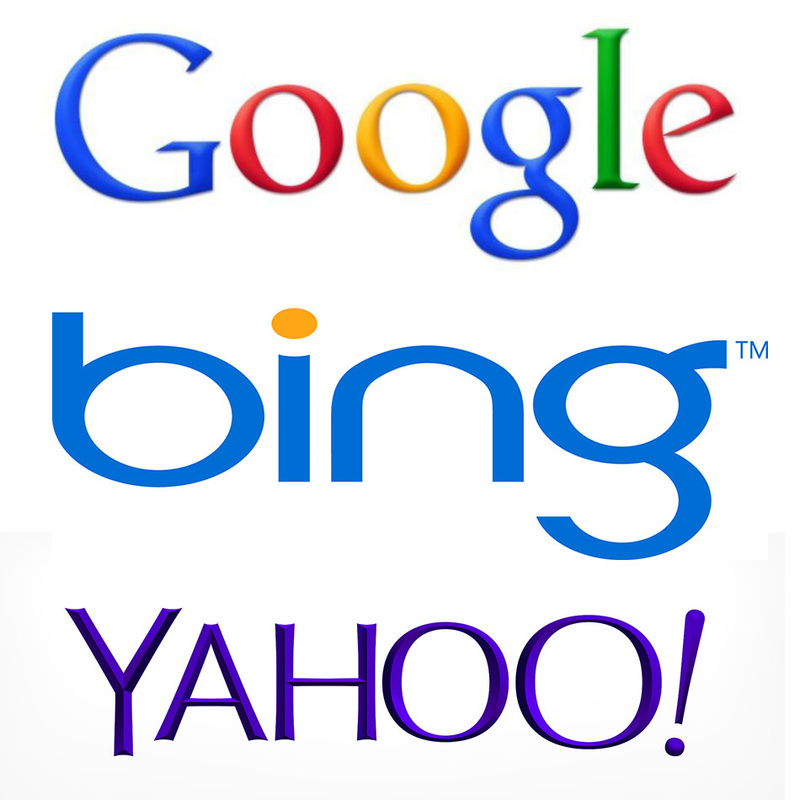 It studies and applies methods to make your website to be on the very first pages on the search engines like Google or Bing. SEO is quite complex and based on different factors. Nonetheless it is possible to use some basic principle (basic SEO techniques) to make any website developed with WordPress to stand out and appear on the first pages of the search engines, without spending a lot of money for advertisement. Chose a domain name that contains the name and definition of the business, or also the place where the business is done. Use key words in the page’s titles and in the text (without exaggerating with too much repetitions). Give proper names to the images. 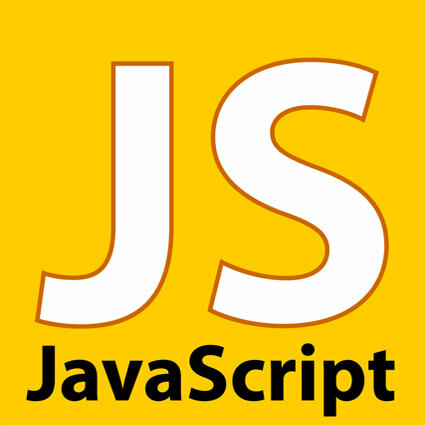 Act on the programming language used for the website developing. 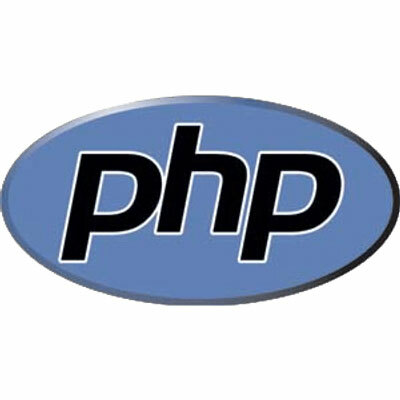 In our case, WordPress is already ready, because it uses PHP programming language, MySql database, besides HTML and CSS. Utilize categories e tags for the articles. Include internal and external links. Use specific plugins for SEO. Obviously, the activities for positioning are more complex. Actually it is a specific work that requires months to study and use, if done professionally. Moreover it requires a continuous daily activity. All my standard websites come with a basic SEO setting. Some years ago, most of the websites were static, that is to say that it was only possible to read them, but the owner of the website could not update the content. For this reason, even to change only a word in the content of the website, the intervention for money of the webmaster was required. 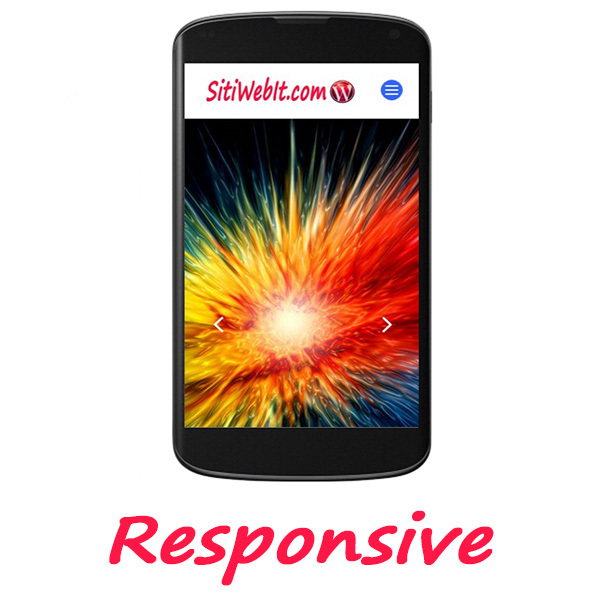 Nowadays websites are dynamic, regarding the writing, the access and interaction with the content. This is made possible thanks to a database where data are stored, to be then retrieved and displayed, and also updated. This change is called Web 2.0. For example, now a company can have a forum in its website, a space where the employee can access, write and share their thoughts. 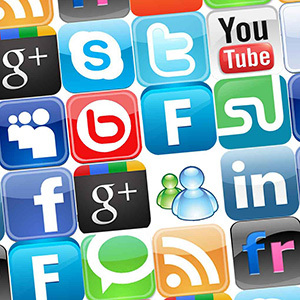 Wikipedia and Facebook are the most common examples of Web 2.0. Blogs themselves are dynamic websites, because their content are continually updated. Also external users can update the website, write articles, or comments to the articles. WordPress and my websites are based on Web 2.0 technology. 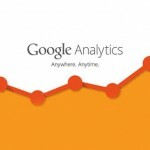 a lot of other information that make Google Analytics an essential tool for your website to grow.